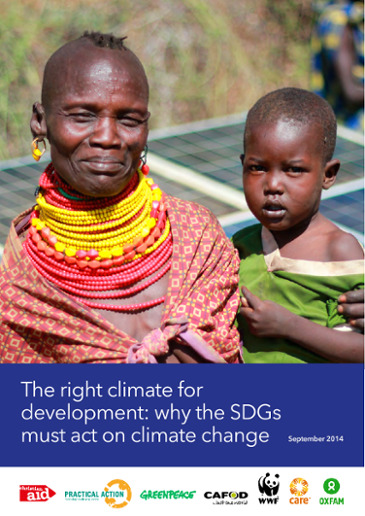 In Paris in December 2015, national governments as parties to the United Nations Framework Convention on Climate Change (UNFCCC) will meet to negotiate a new climate agreement. One of the catalysts for success in these negotiations will be the issue of technology and particularly technology transfer. 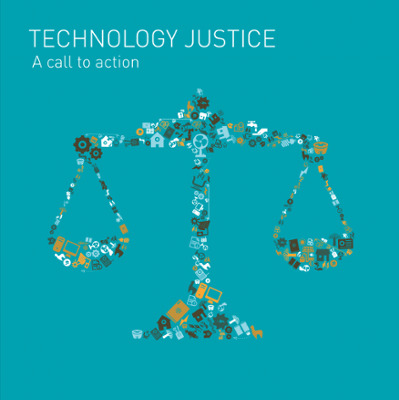 Practical Action makes the case for Technology Justice to be a central principle in the new agreement. 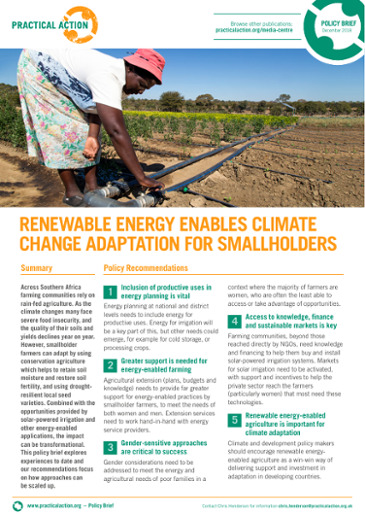 Climate-related risk is accelerating and only by providing the poorest and most vulnerable with access to the technology they need will this be reversed. 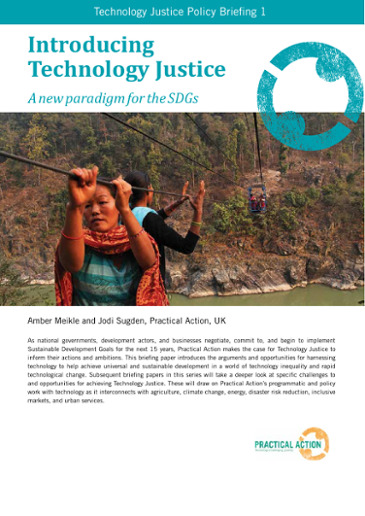 This briefing paper introduces how poor and vulnerable people need to benefit from technological change. Not as mere recipients but as equal partners in its design, development, and implementation. Technology Justice can enable communities to make the transformational change required where adaptation is too late. 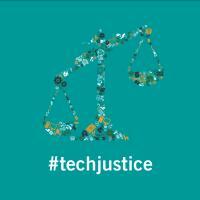 The technology of tomorrow needs to respond to the very real challenges of today. At the United Nations in September 2015 the global community pledged to eradicate extreme poverty by 2030 under the Sustainable Development Goals. 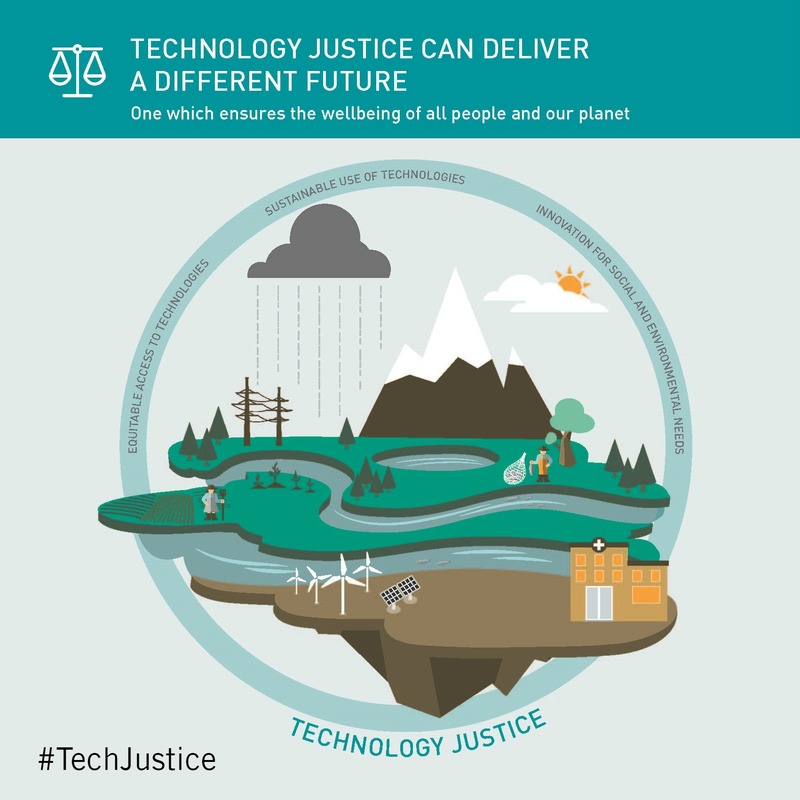 To achieve this we will need a holistic approach to development, one that positions Technology Justice, Loss and Damage, and adaptation as mutually supportive components that build the resilience of the poorest to the growing threat of climate change.